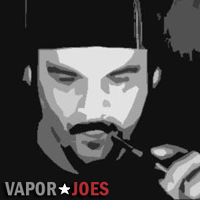 The Sigelei #9 is live and in stock. Vaportekusa is coming out swinging with a really good price! 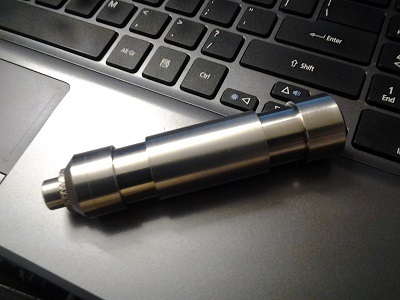 This is a Sigelei #9 constructed of solid stainless steel and a bottom buttom very similar to the Sigelei #19. It is not a magnetic button. The Seigelei #9 telescopes by twisting the individual extension rings. It accepts 18650, 18500, and 18350 batteries. It has a safety mechanism where you twist the bottom ring to lock the bottom button. 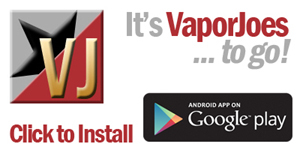 This is an advanced vaping device.